Lotus has been voted as No. 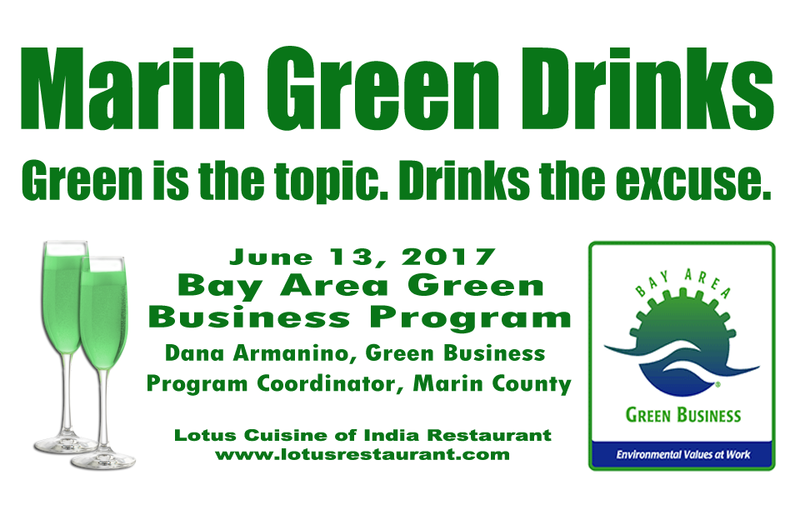 1 BEST INDIAN Restaurant in Marin County again, since 1999! 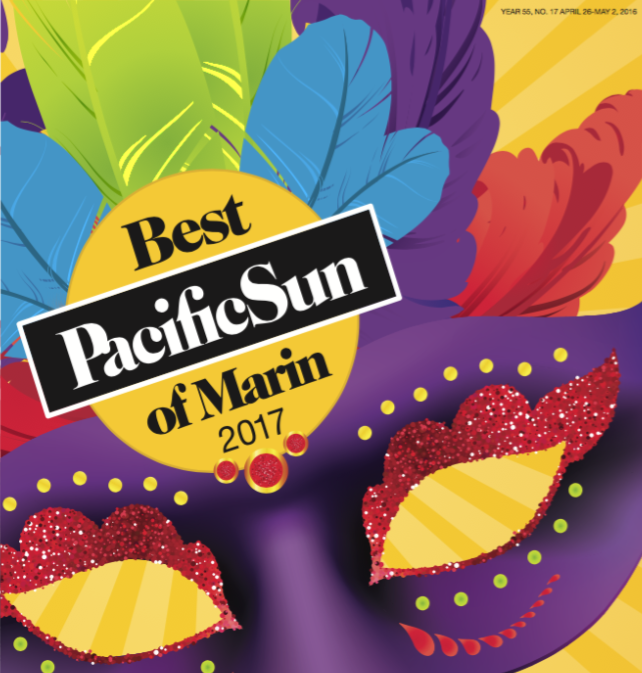 This year's Pacific Sun Best of Marin result has come out! Thanks to all our supporters and friends Lotus has been able to keep this award for 18 years in a row. THANK YOU for helping us to have this awards. 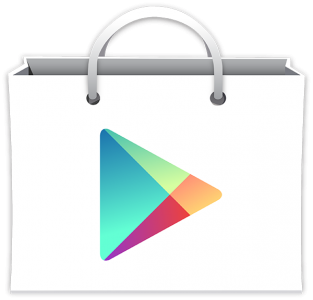 We couldn't have done it without your support! 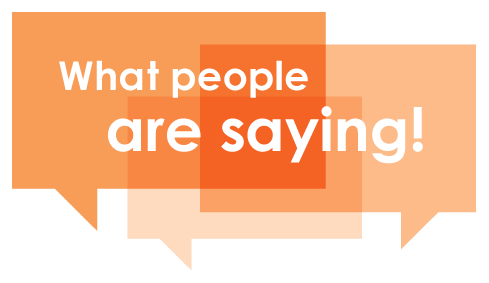 We promise to continue to serve you the best we can. 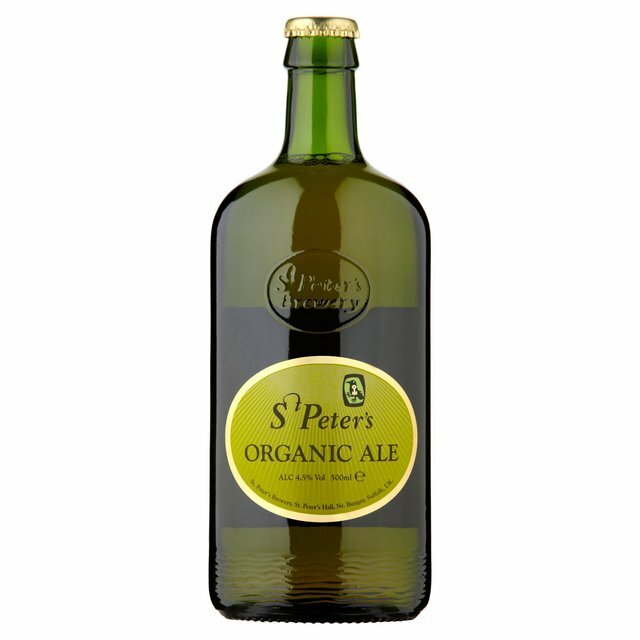 St Peters Organic English Ale is a Traditional English Pale Ale brewed by St. Peter's Brewery in St. Peter South Elmham, near Bungay in Suffolk. This ale is made with organically grown Venture malted barley, organic Marynka and First Gold hops and St. Peter's own single strand yeast variety. This award winning ale comes in a pint bottle, clean crisp lightly carbonated and has a pleasing aroma of apples with hints of dark marmalade. Come taste it at Lotus! Make Mother's Day Special! 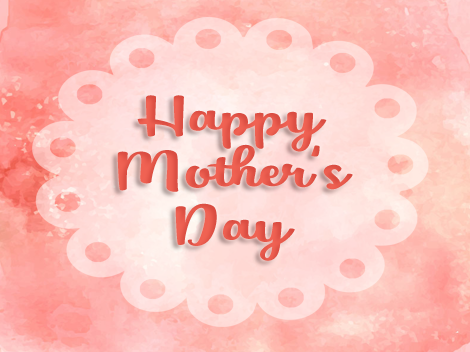 Come and celebrate the day with us at Lotus Cuisine of India with your family and loved ones, especially with your Mom. We feature a warm, flavorful contemporary Indian cuisine complete with personally handpicked herbs and spices. 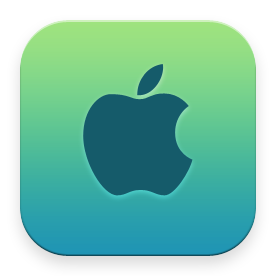 Make a reservation and call us at (415) 456-5808 or contact us. The roof opens! What a wonderful evening. Great ambience. I recommend the mixed veggie pakoras. All of the sauces are rich. The fish dish was not very spicy so ask for it spicy if you like heat! The mixed thali is a good way to try a bit of many items. The owner Pal is a very warm, wonderful, fun and kind man who comes to make sure everything is okay at your table. Lunch is a buffet good deal!